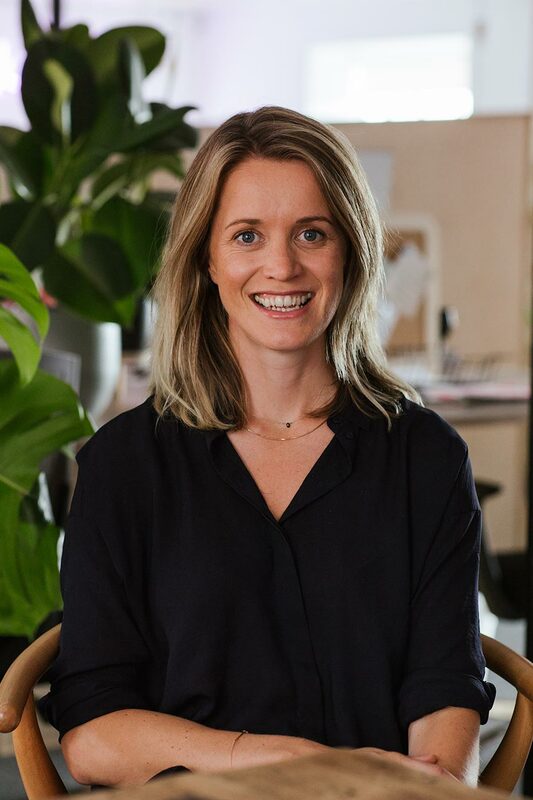 Libby is responsible for developing and executing the company’s creative strategies and overseeing the company’s development slate, alongside developing relationships with key talent. Prior to Duck Soup, Libby was an independent film producer, with credits including the feature films TRADERS and THIS IS ENGLAND and LE DONK, TV series THIS IS ENGLAND ’88 and feature documentaries THE STONE ROSES: MADE OF STONE and ALL TOMORROWS PARTIES. In 2013, Libby was named Screen International Future Leader in 2013, and in 2015 took part in the highly acclaimed transatlantic Producers scheme - Inside Pictures.